Representation of a research institution and licensee in a successful patent enforcement program involving 13 defendants and six patent infringement cases. Mr. Gardner has counseled clients concerning all types of intellectual property in a wide variety of technologies, including on matters relating to software, magnetic resonance imaging, CT imaging, medical devices, industrial equipment, photolithography equipment, semiconductor chip manufacturing methods, liquid crystal display devices, LED manufacturing, and processors and electronic controllers. Prior to joining the firm, Mr. Gardner served for two years as a law clerk for the Hon. Edward J. Damich, Chief Judge of the U.S. Court of Federal Claims, a unique court that has nationwide jurisdiction over various federal government contract and IP disputes. 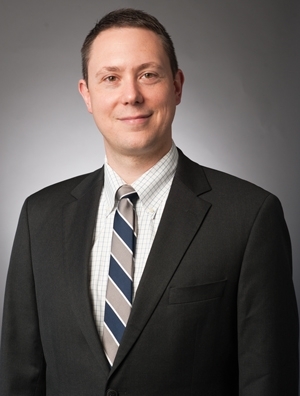 Following his clerkship, he worked as an associate in the Washington D.C. office of a large general practice firm, where he focused on IP protection and enforcement.